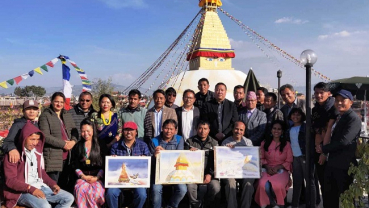 Naresh Kuman KC’s directorial feature film ‘Dying Candle’ bagged ‘Best Feature Film’ and ‘Best Director’ at Nepal International Film Festival (NIFF). Love is in the air as the calendar turns into February. 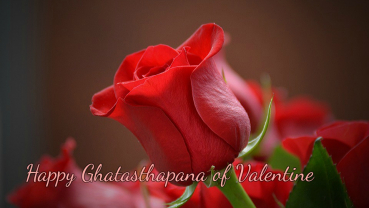 And rose—a symbol of love is medium to express your love. The Newar community across the country is celebrating 'Ghiu Chaku Sankranti' today. 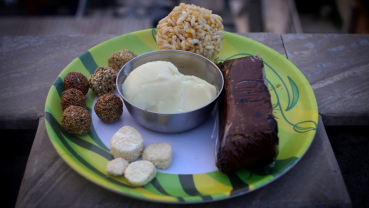 As the community people especially consume ghiu and chaku on the day, the sankranti is observed after its name. 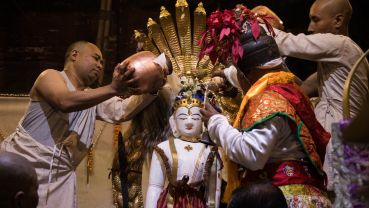 Every year a bathing ritual of Seto Machhindranath takes place at Kanak Chaitya Mahavihara or Janabahal at Indrachowk. The bathing ceremony happens on Pousha Sukla Asthami that falls on Monday this year.